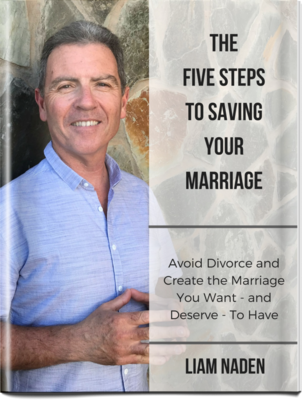 As a marriage and relationship coach and best-selling author I have helped many couples save their marriage, stop divorce and create the wonderful relationship they really want to have. (You can read about some of my success stories here). Do you want to stop divorce? Perhaps you have tried counselling – or maybe your spouse has refused to try counselling at all. 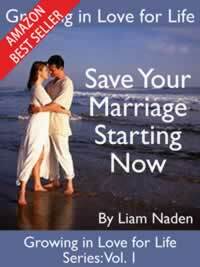 You’ve read books, listened to other marriage experts and done everything you can to save your marriage. But nothing has worked. In fact, things are worse than ever. Are you looking for a way to save your relationship without counselling? My approach is very different – and very effective – in saving marriages. Even if your situation seems hopeless, and divorce appears inevitable, I can show you how to save YOUR marriage. 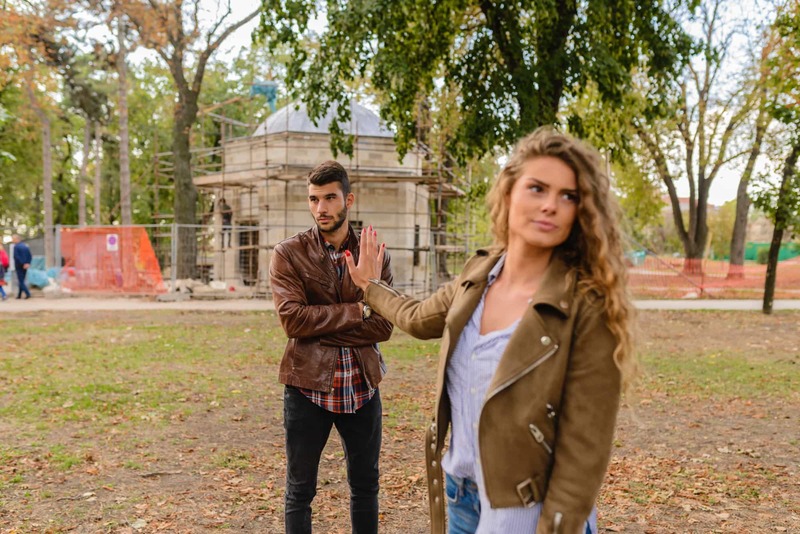 In fact, by learning and doing the RIGHT things (and stopping doing the WRONG things), you may be surprised at how quickly you can get your marriage back together. Even if your spouse doesn’t want to. 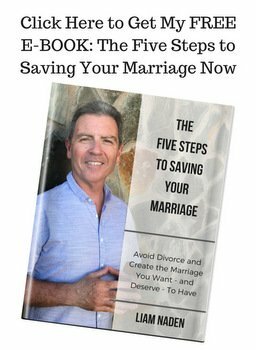 Through my podcasts, best-selling books, marriage programs and private coaching – all available here on this website – you will find all the resources you need to help you. My teachings are a powerful alternative to counselling that really do work. They have worked for many others – and they can work for you too. It IS possible to stop divorce and save your marriage, no matter what your current situation. You just need to do the RIGHT things. That’s what you’ll find here. You could be just ONE IDEA AWAY from saving your marriage and thereby avoiding divorce. Let me help you today. I know one swallow does not make a summer and all that but making the decision to do the programme I think has been my best one in the last year or so. Thank you for my emails every day! I still refer to them on a daily basis. It is such a unique and interesting concept you have but one that certainly does work when putting your ideas to work in your mind. Unfortunately I cannot afford to buy your program but appreciate that you send me emails that have helped immensely!! Every day my husband and I are getting stronger, probably the best we have been in our 23 years married. I look forward to your next email! Also I have passed your website on to friends who are having problems in their marriage! The Growing in Love for Life podcast has become one of the most popular marriage-saving programs on the internet. 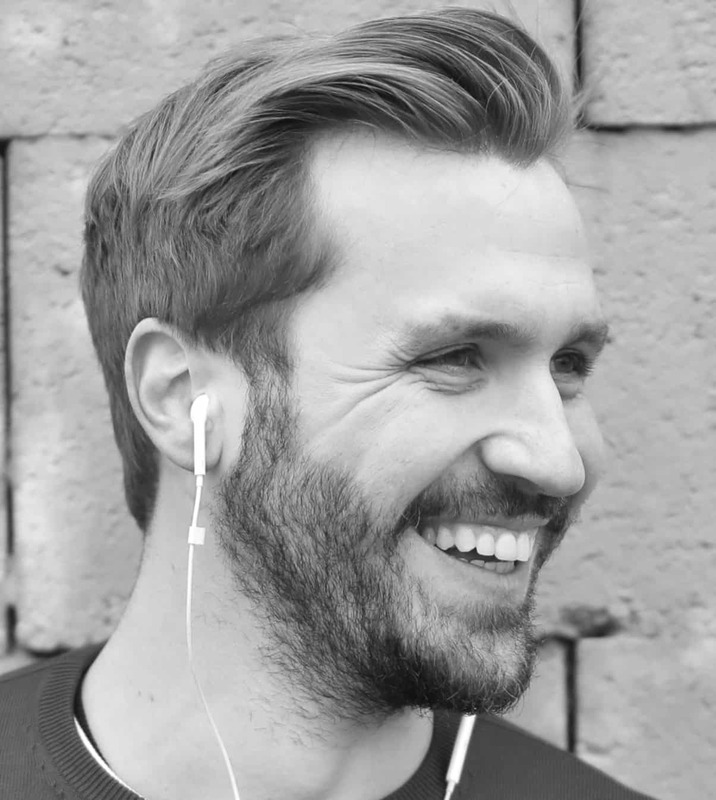 Listen as Liam describes common marriage problems and what to do about them. How to Save Your Marriage in 5 Steps - without counseling and even if your spouse doesn’t want to. Click the Button to Download the Ebook Now! Your information is private and 100% secure and we will never share it with anyone.